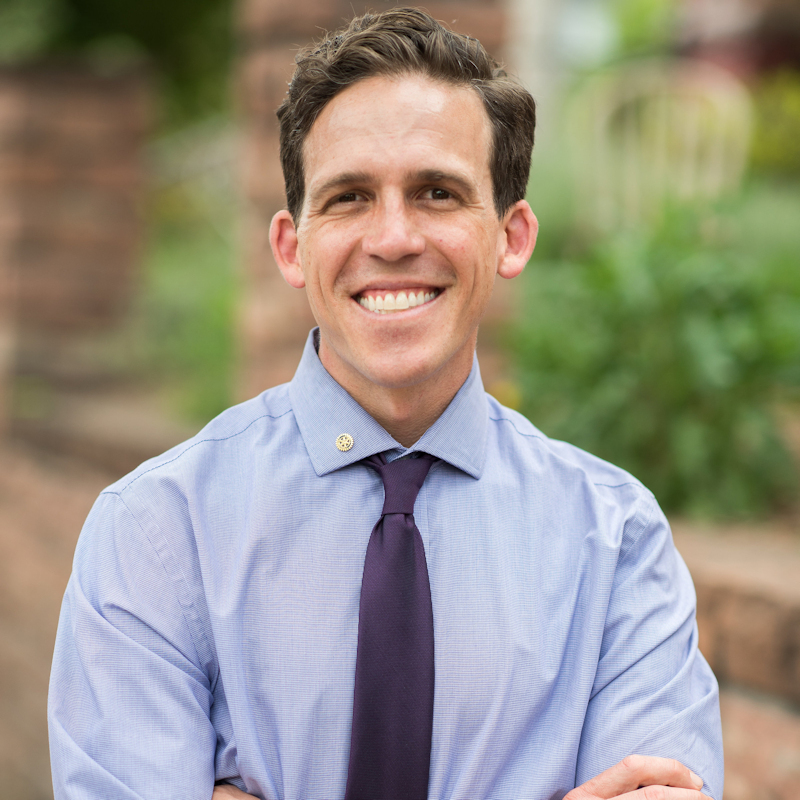 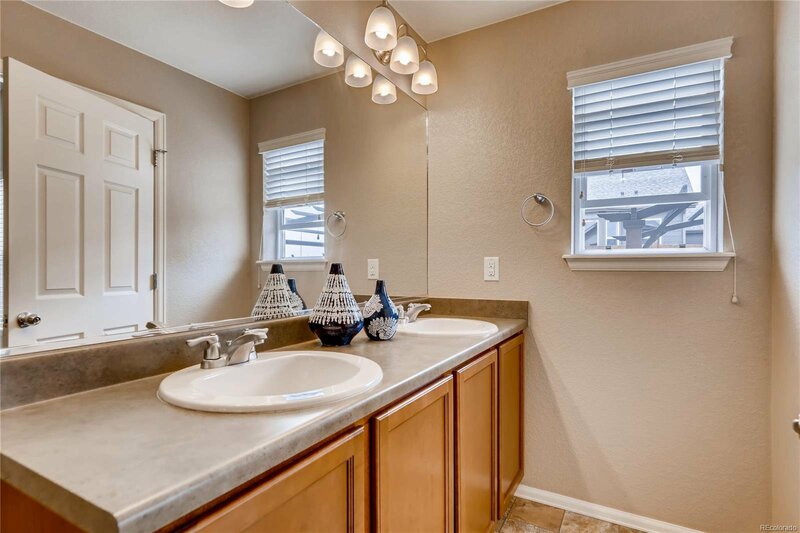 Have you been looking for that perfect home? 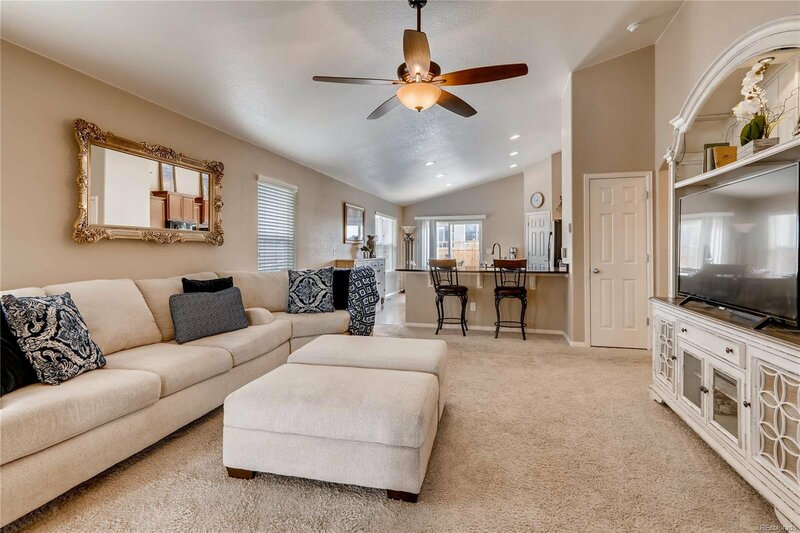 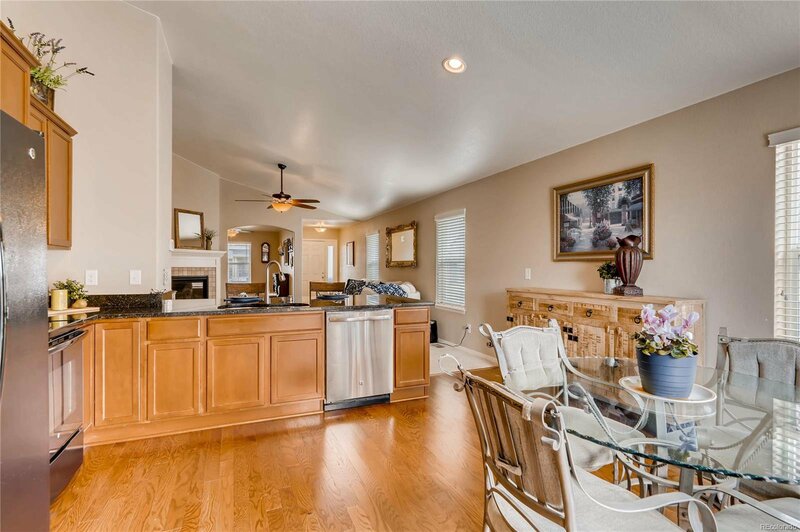 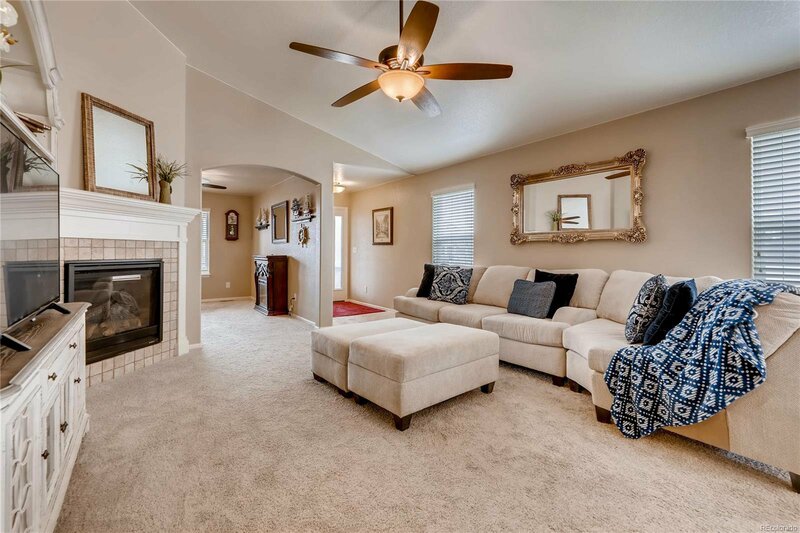 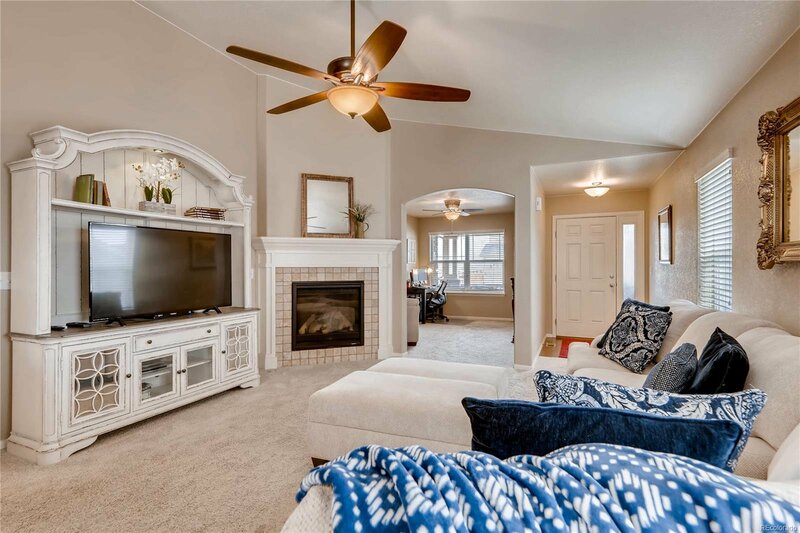 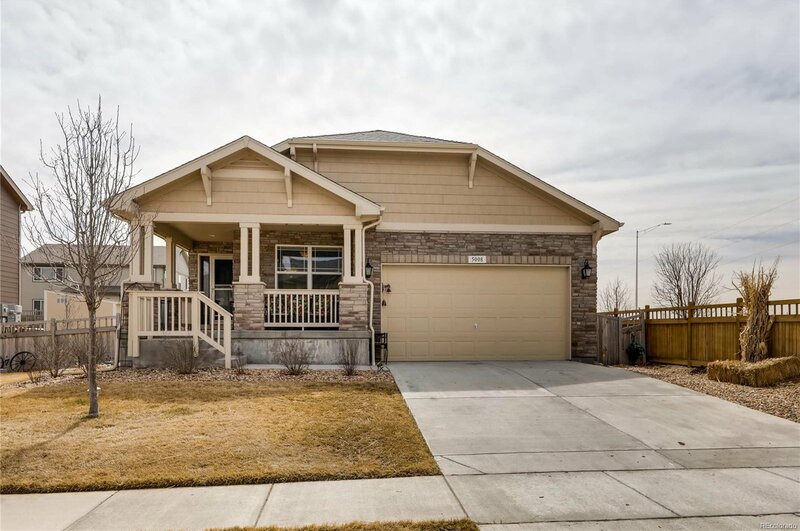 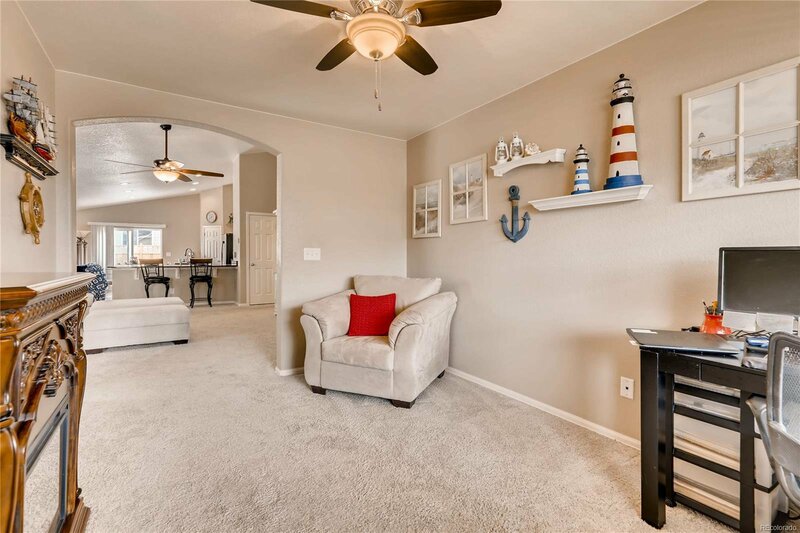 This beautiful open ranch floor plan could be the one. 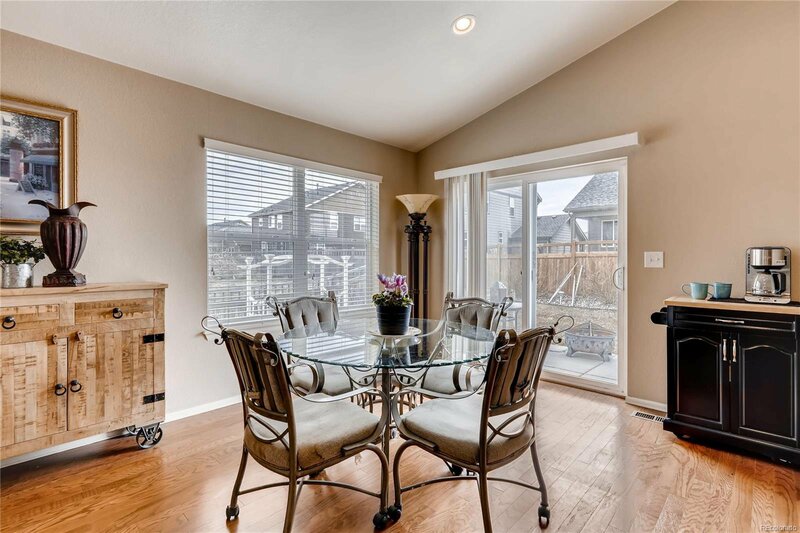 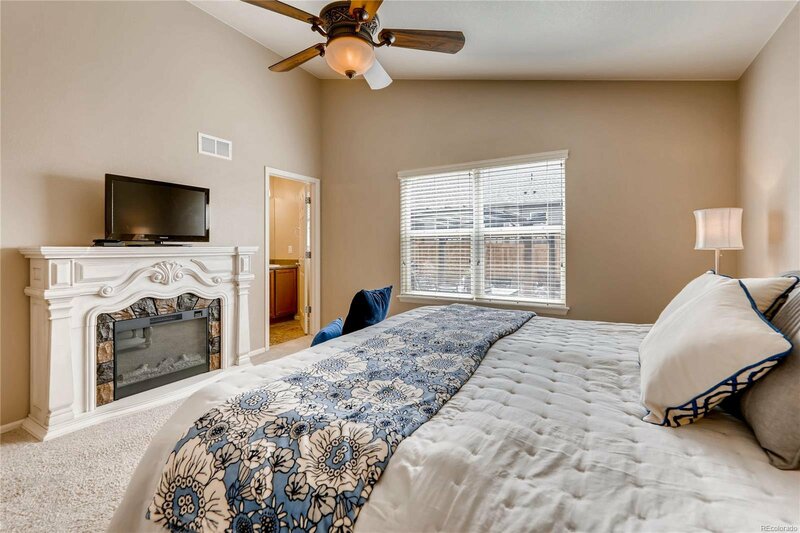 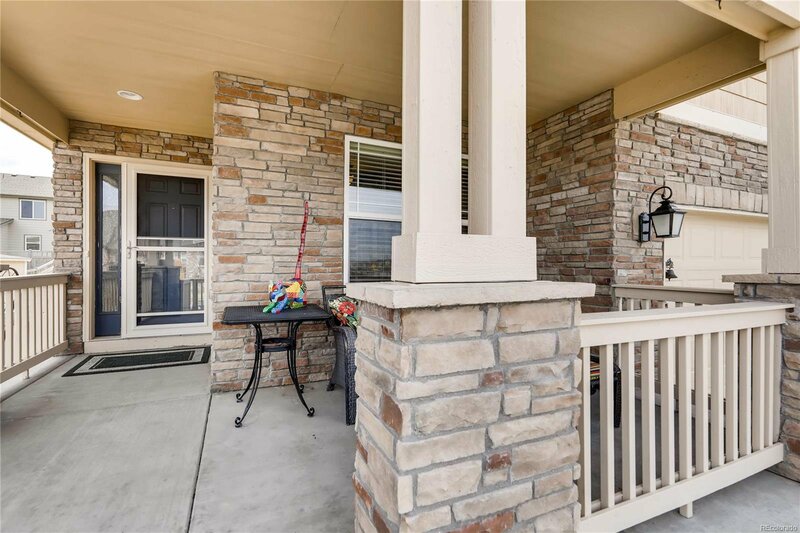 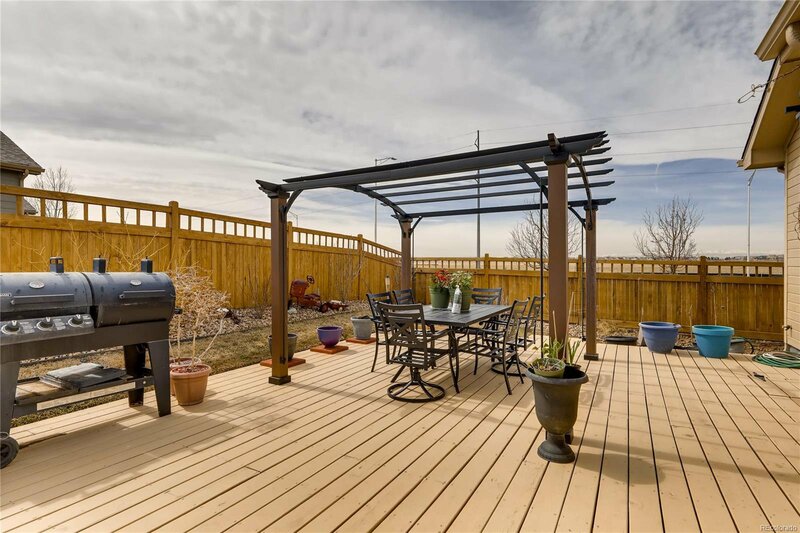 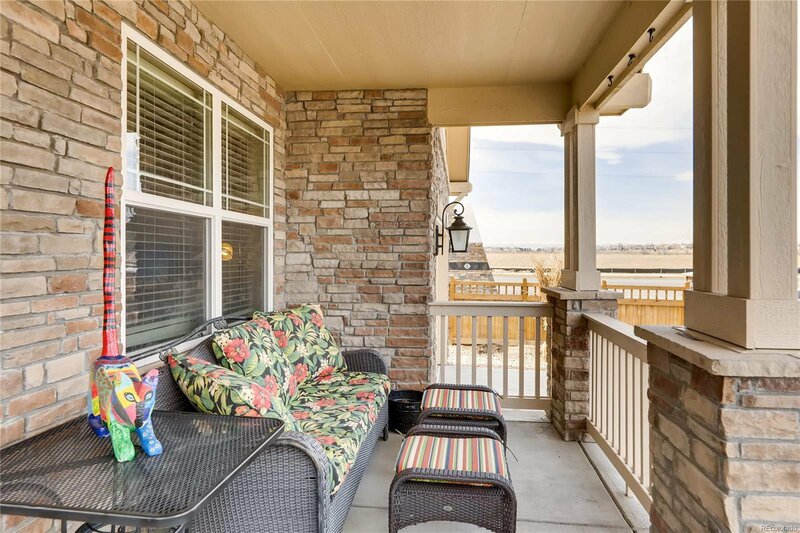 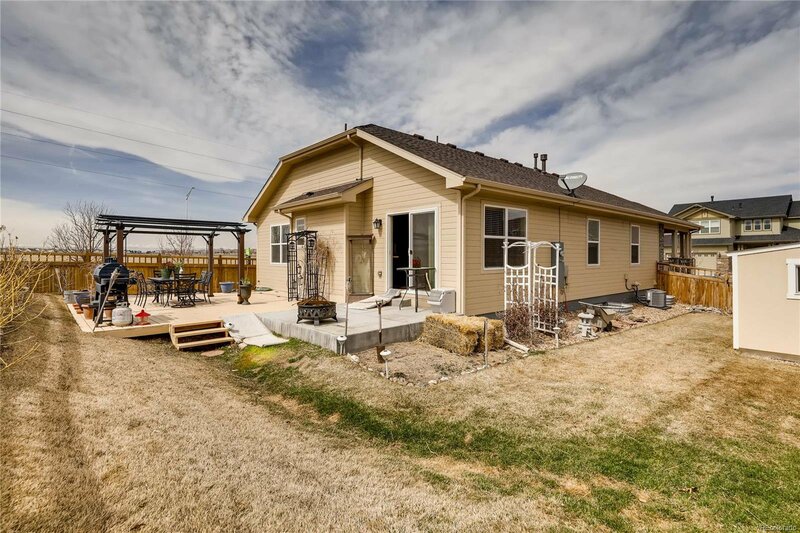 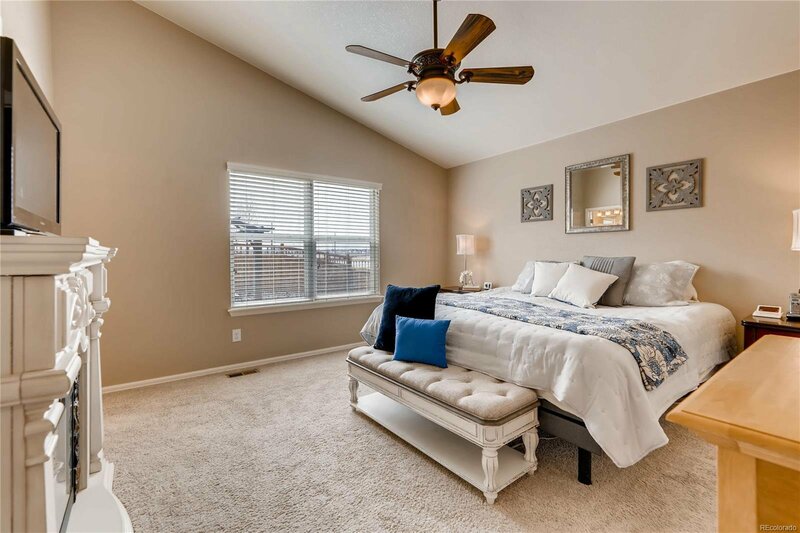 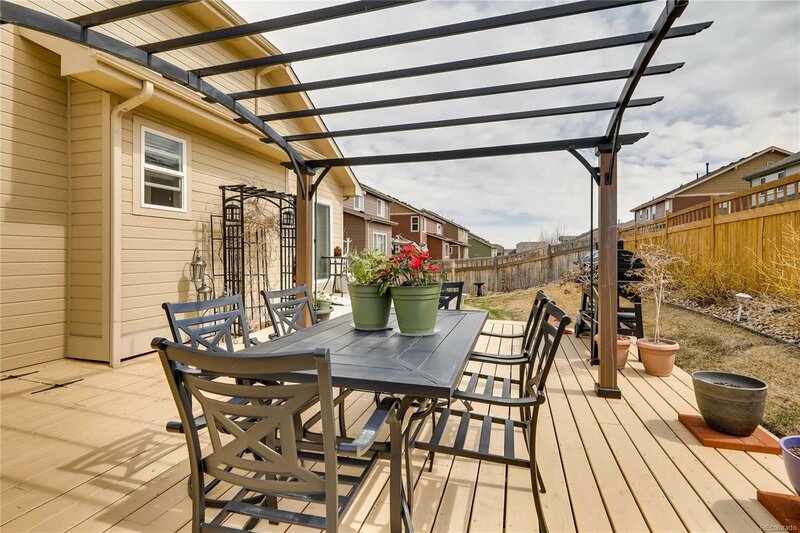 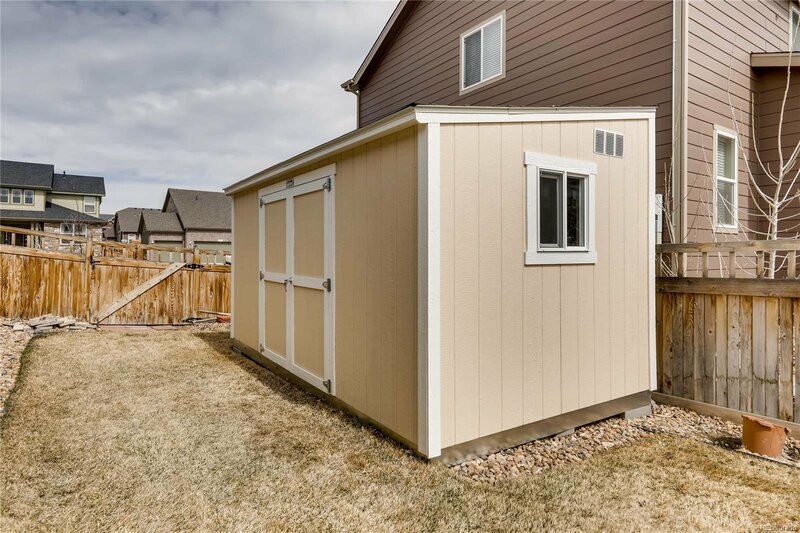 Enjoy the wonderful Colorado sunsets with great mountain views on the huge back patio surrounded by delightful landscaping. 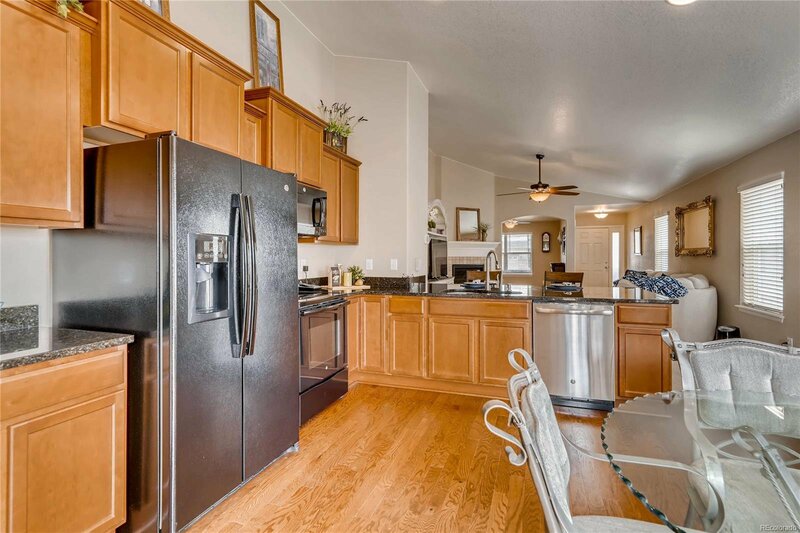 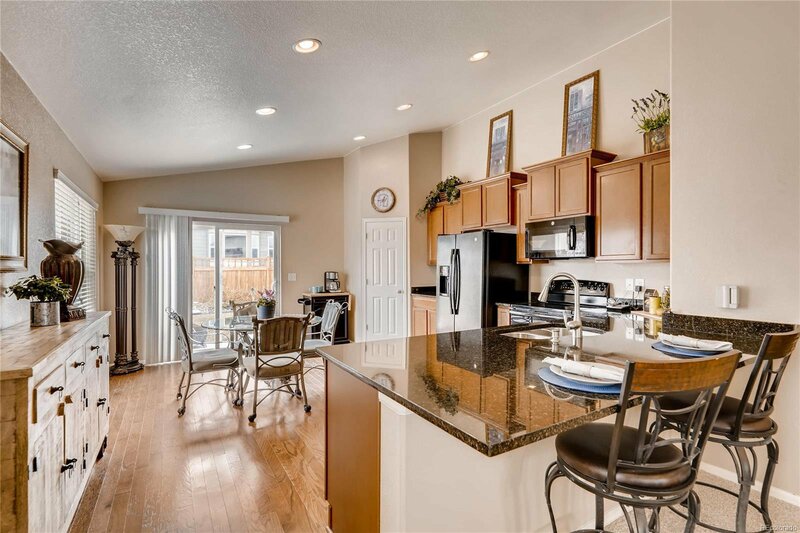 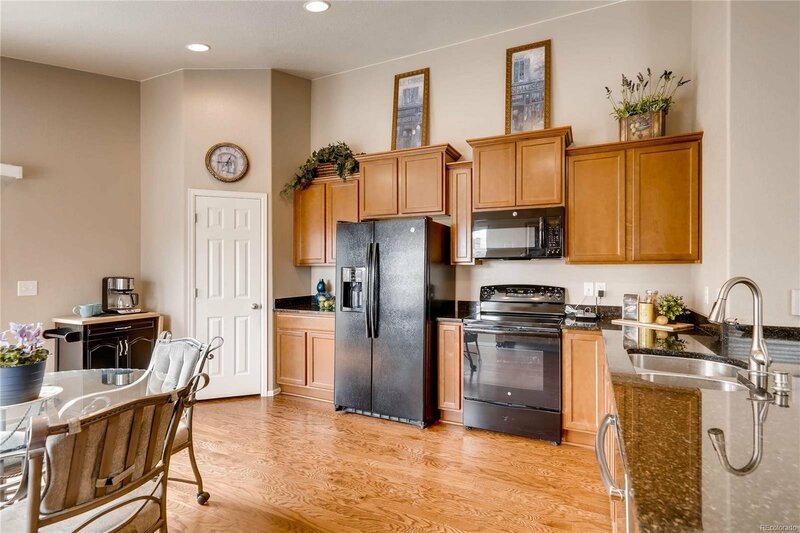 Entertain in comfort and style with the spacious kitchen overlooking the large living room. 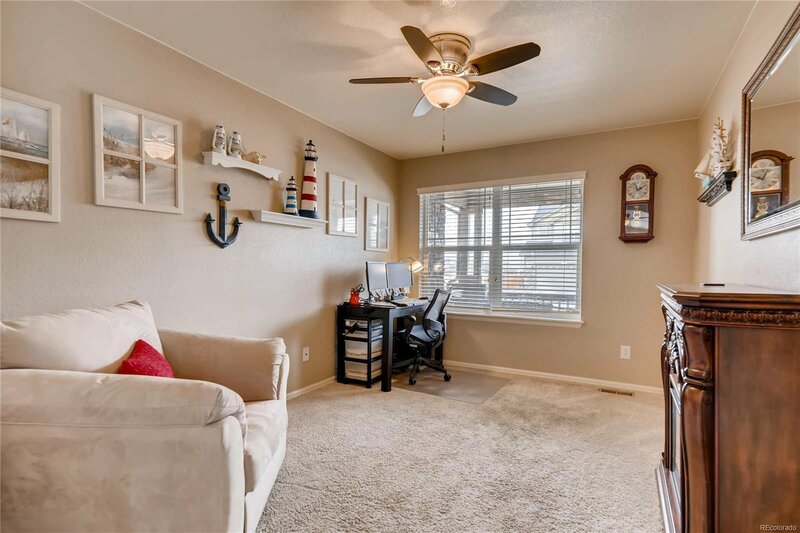 Need a home office/study? 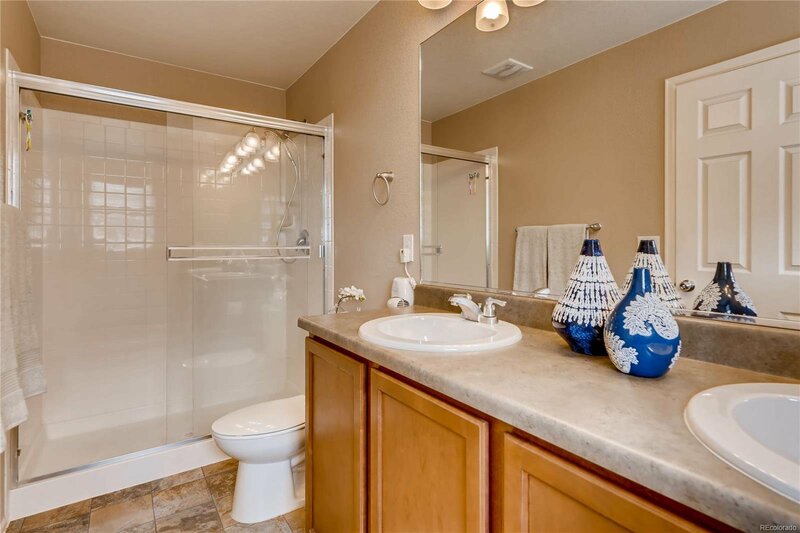 It’s got that too! 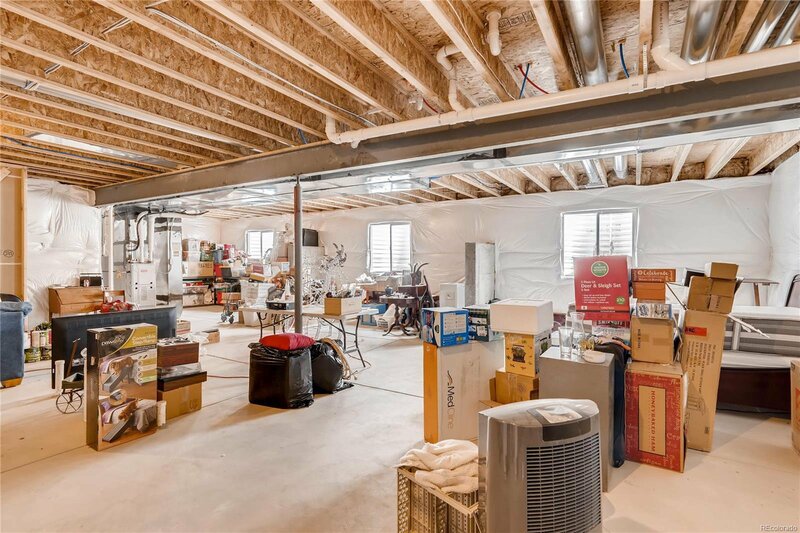 Don’t forget about the endless possibilities the expansive basement provides. 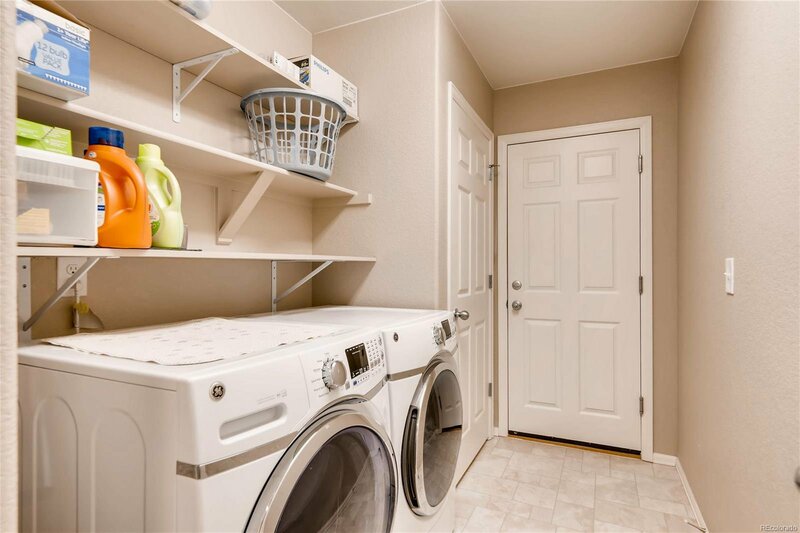 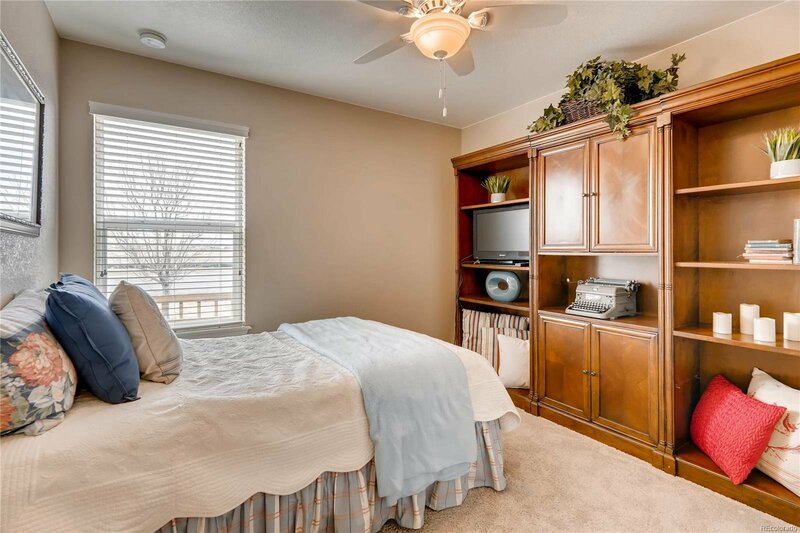 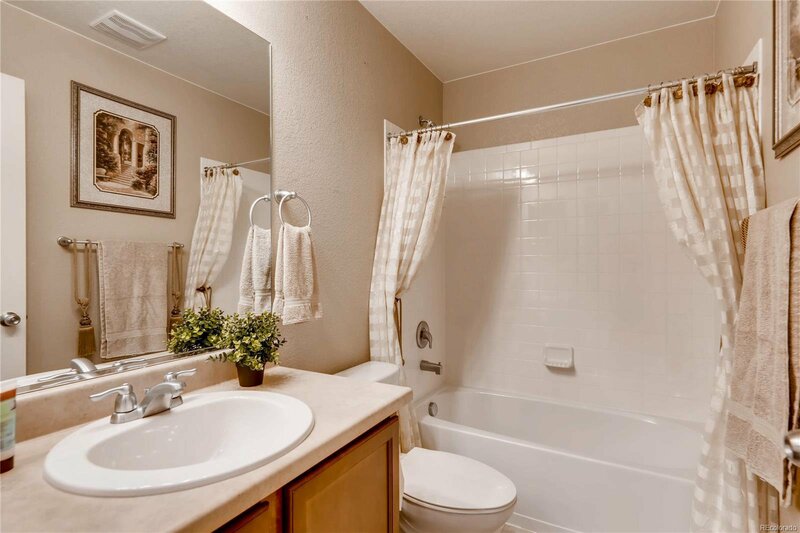 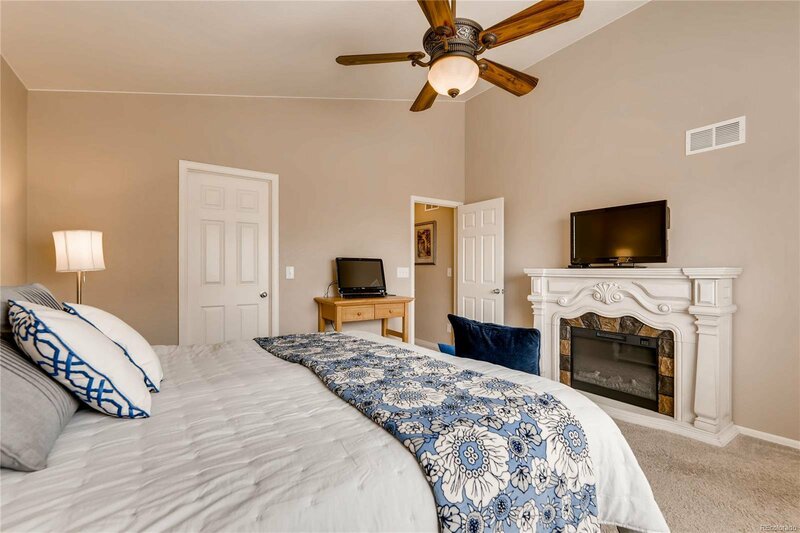 The amenities in Brighton Crossing are second to none! 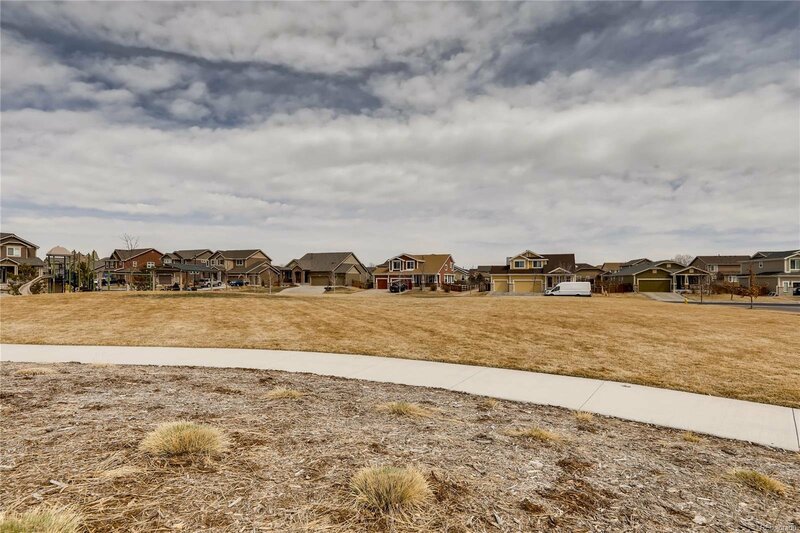 With a 2.5 acre dog park, 8+ parks, playgrounds, splash pads, a 3200sf state of the art workout facility, Beach Club pool and clubhouse boredom will never be an option. 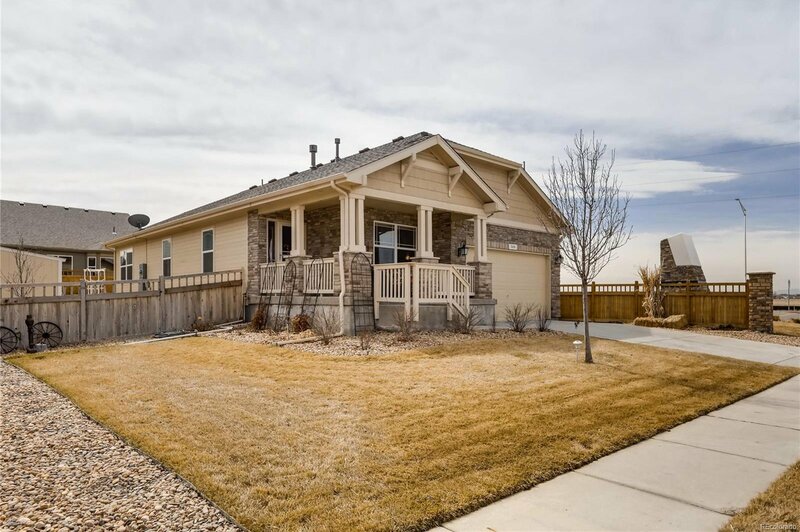 The list goes on and on but your chance to own it won’t, come see it soon!